Miami locals are proud of their city and are known to maintain a certain “Miami” lifestyle. This lifestyle is centered around the exciting plans during the weekend, and here are some of the activities that Miami locals take part in during the weekend. 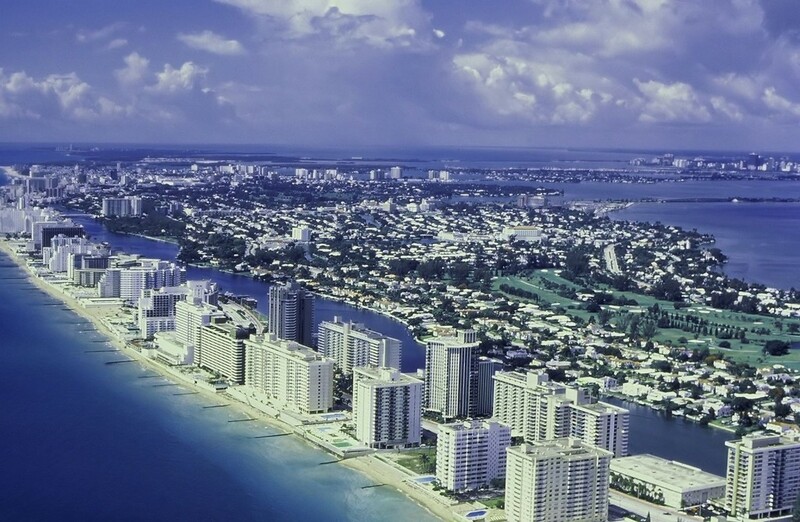 Beach – It is obvious that the beach plays a big part in South Florida traditions. Since the sunshine state is mostly always warm and sunny, the beach is the best place to go for a relaxing retreat to swim, tan, or play sports. Restaurants – Miami is known for their range of cuisine from authentic Cuban restaurants to five-star sushi restaurants to steak houses galore. The prices vary, you can get a high quality upscale experience in some restaurants, or visit a more casual and affordable restaurant. Nightlife – Let’s not forget the nightlife, which makes Miami seem like a city that never sleeps. After a long day at the beach, followed by restaurant dining, Miami locals do not rest. They continue making the most out of their weekend by visiting any of the bars or clubs in town, there is always somewhere to be. Restaurants, bars, and nightclubs are always swarming with patrons in Miami, as well as other parts of South Florida. This can become overwhelming when it comes to linen and towels. Take the stress out of this aspect by renting from the best. Gold Coast Linen Linen Service is highly qualified in assisting you with all your linen, uniform, and towel needs for your place of business. Give us a call today at (954) 785-7202 to get a quote on service.